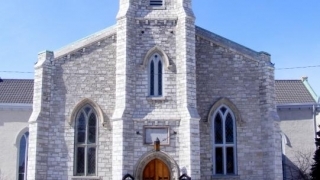 Celebrating 225 Years, St. George’s is the first established church of St. Catharines. Generations have found strength and peace here through prayer, fellowship and service. On any given day, you will see this building open and serving breakfast to the hungry, providing shelter to the homeless, and offering a place of prayer and faith for people of all ages and stages.